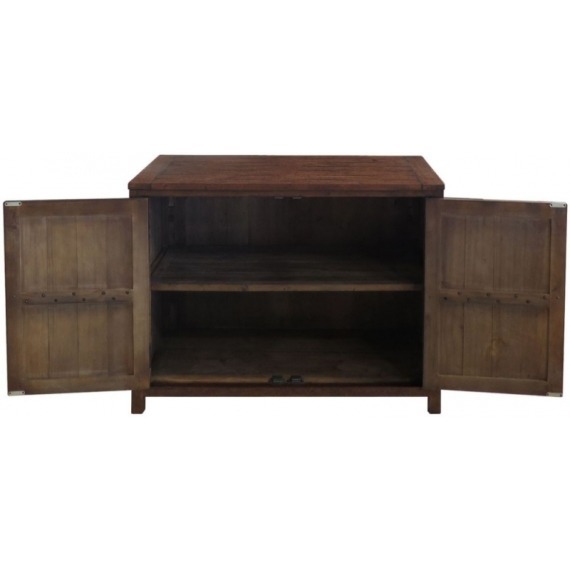 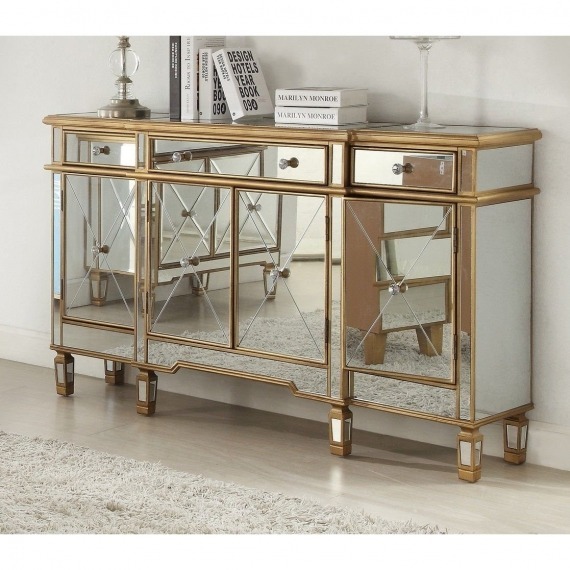 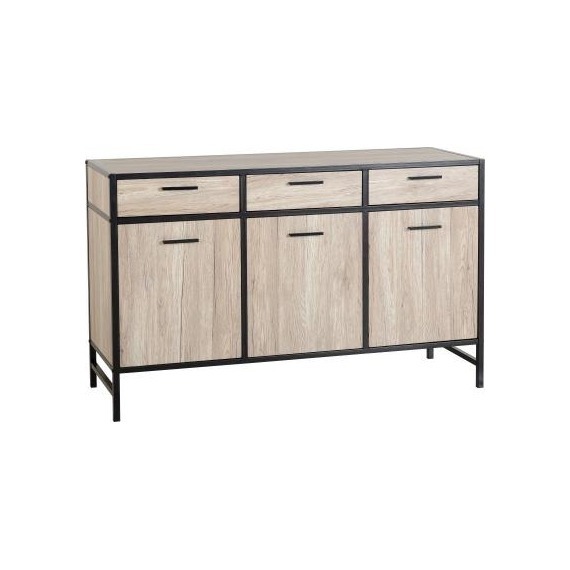 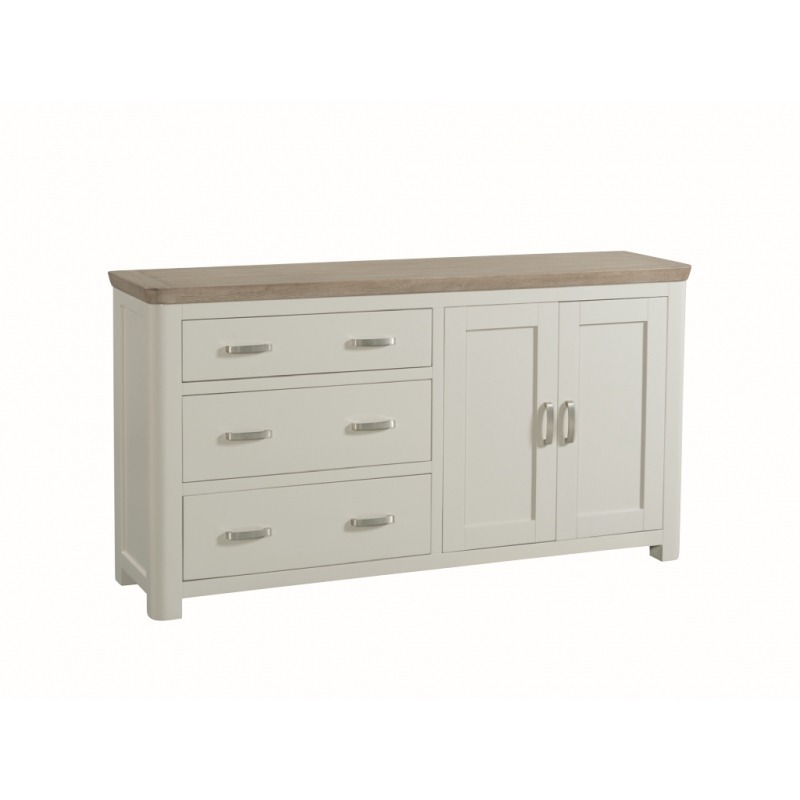 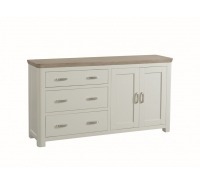 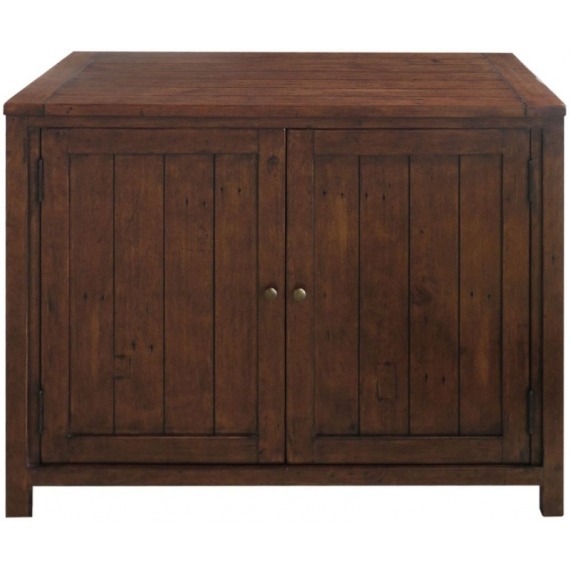 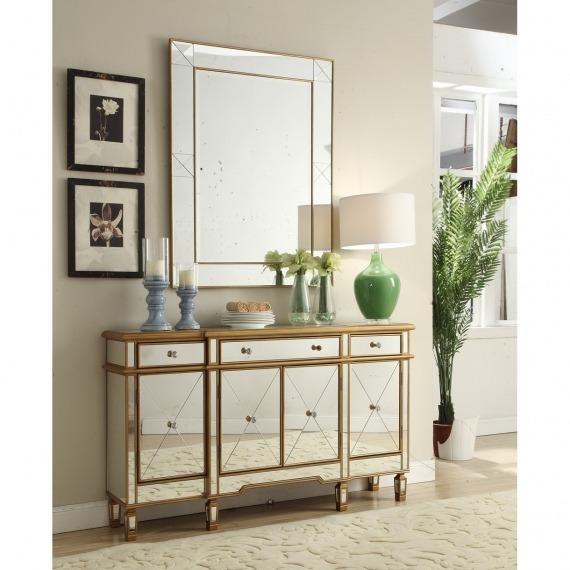 Large sideboard which boasts both drawer & door space. 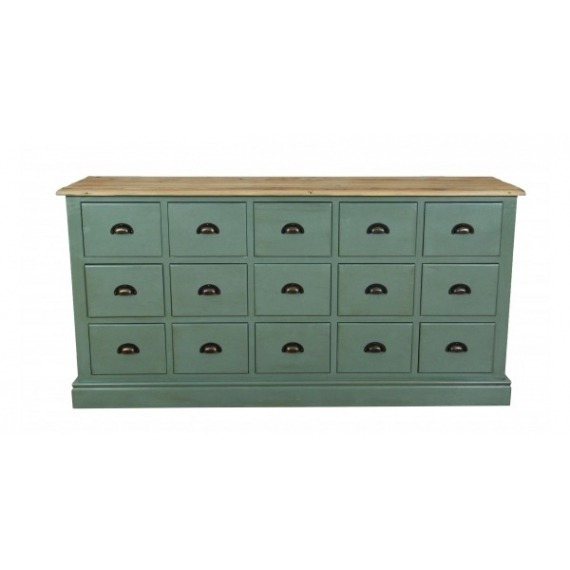 The perfect storage solution for any kitchen, dining or living space. 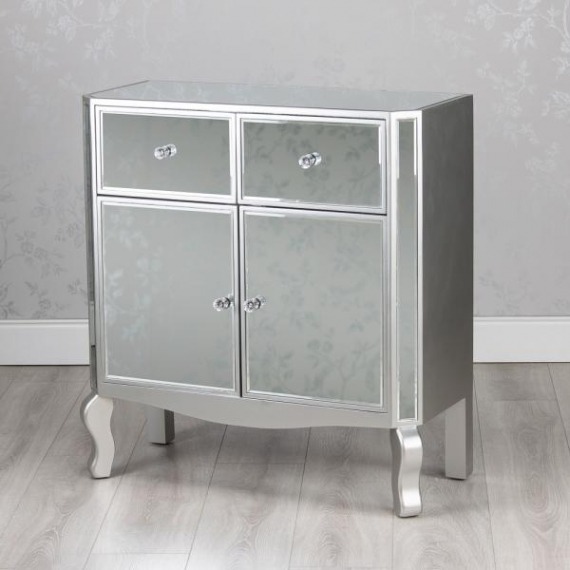 Both wooden & silver handles included with each individual piece. 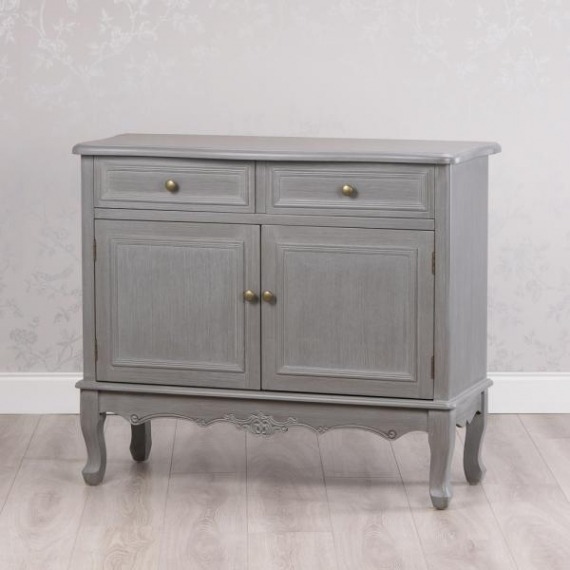 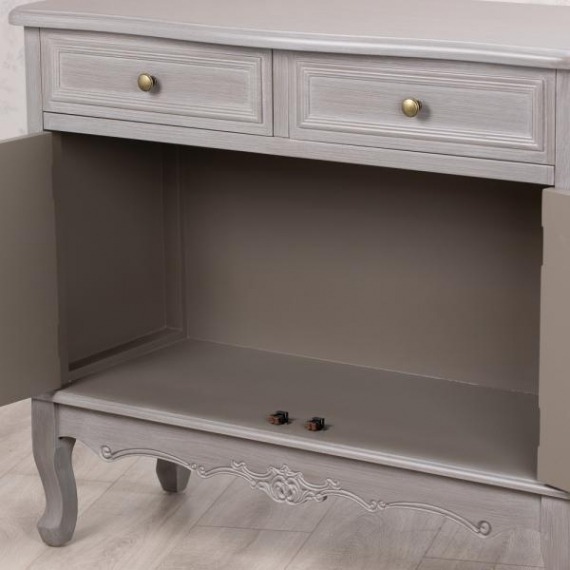 Stunning stone painted or oak finish collection crafted in solid oak & oak veneer combining chunky curved legs & edges, with dovetailed joints will be the centrepiece of any room setting. 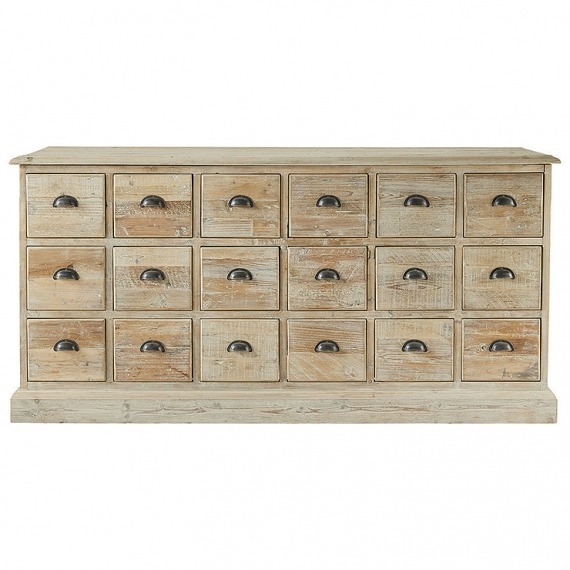 Fresh, modern design & smokey oak tops add an abundance of character. 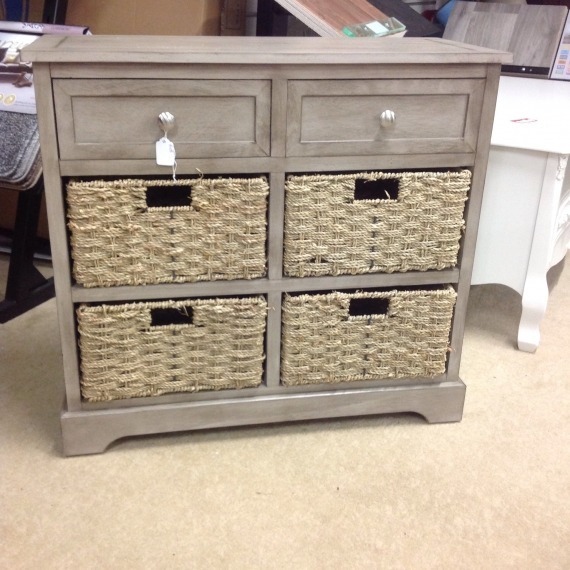 Wooden & metal handles included with each piece.